Pick a software title... to downgrade to the version you love! Maps 9.1.1-901105113 0 out of 5 based on 0 ratings. Get points for uploading software and use them to redeem prizes! 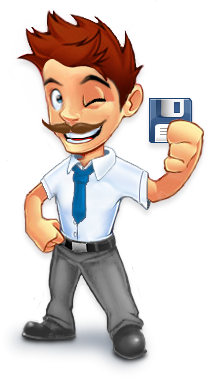 OldVersion.com provides free software downloads for old versions of programs, drivers and games. So why not downgrade to the version you love?.... because newer is not always better!